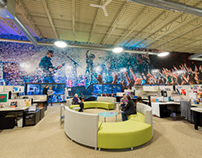 Check out the installation time lapse. 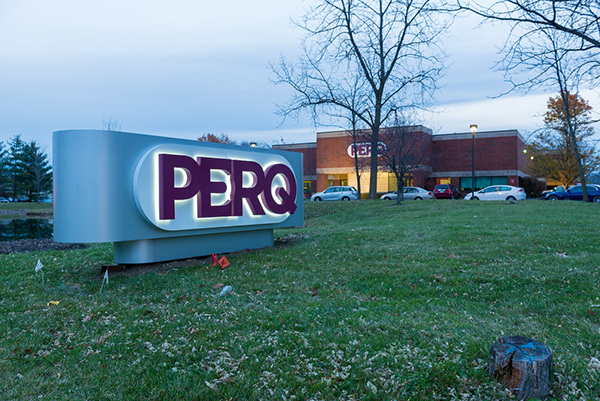 Watch VERGE take a scooter tour of PERQ. 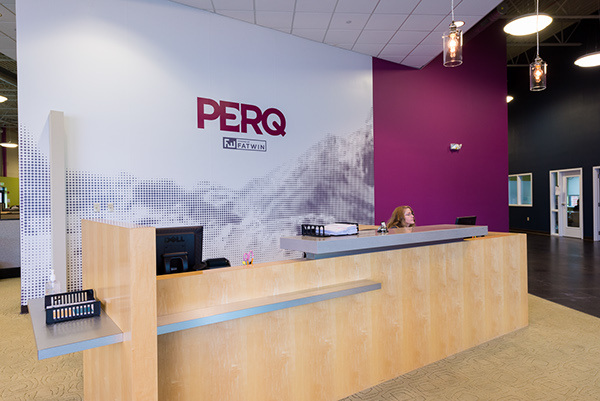 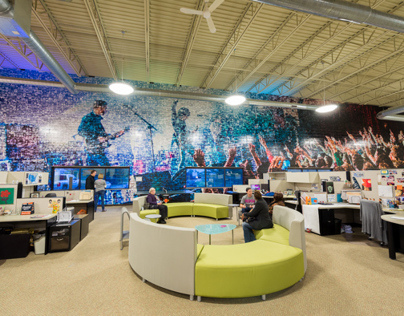 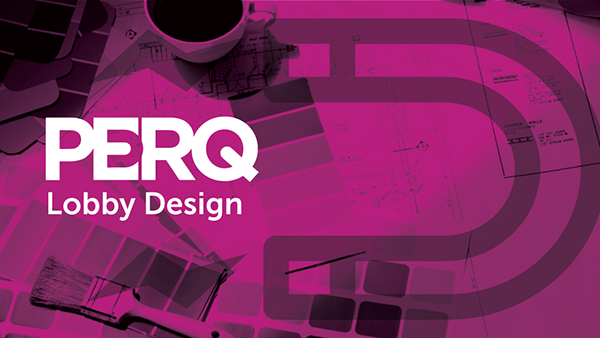 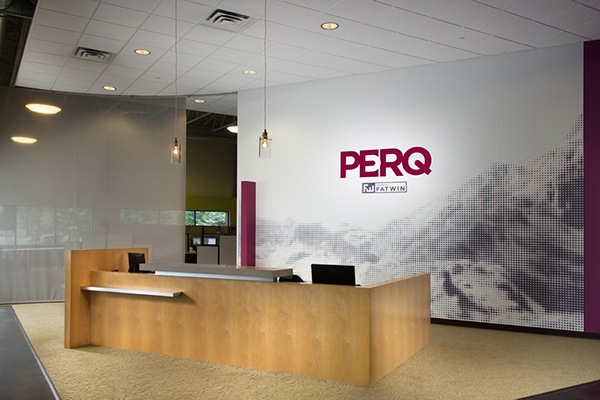 Featured in the Indianapolis Star, "At Indianapolis marketer PERQ, fun isn’t a perk — it’s a necessity"
This project features the lobby wall redesign and rebrand of PERQ in Indianapolis.